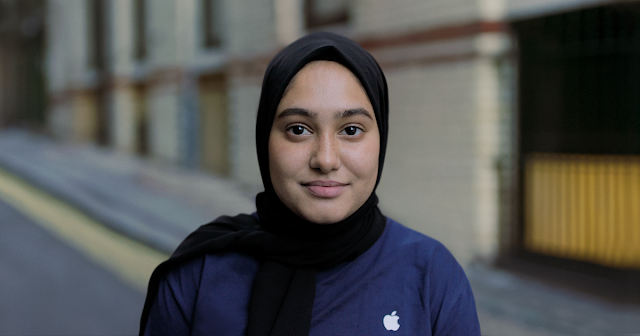 Apple's 2017 Diversity Report has just been released and features a new ‘Open’ video to highlight inclusion and diversity as cornerstone principles in their work culture. Apple highlights key data points and comparisons in the latest report published oh its Diversity microsite. The latest data shows a 2% increase in women within their global workforce compared to the first report released in 2014. However, men still make up 68% of the company globally which is the same as last year. Non-whites now make up 46% percent of Apple in the US which is a 1% increase since the first report in 2014 and a 2% increase since last year. As noted in their 'Open' video, "At Apple, “open” isn’t just a word. It’s our culture. One that embraces faiths, disabilities, races, ages, ideologies, personalities, and differences. Because humanity isn’t singular. It’s plural." You can find more data points and comparisons at apple.com/diversity.